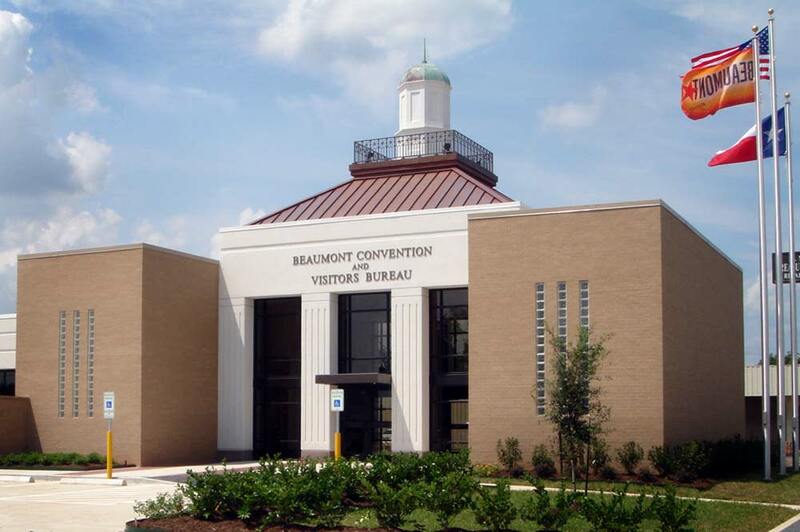 The 29th Annual Beaumont CVB Hall of Fame was one of the best yet! The CVB recognized the meeting planners who brought convention business to the city in 2018 and named Sarah Wells of the Clifton Steamboat Museum as the 2019 Service Award Winner. The annual Service Award goes to an individual in the community who has shown extreme dedication to enhancing tourism in Beaumont. This year, the CVB named Sarah Wells, owner of the Clifton Steamboat Museum, as the Service Award recipient for her dedication to Beaumont and her continuous support of the Beaumont CVB. Sarah has contributed to the Beaumont CVB by hosting site visits to her facility for meeting planners, participating in different Beaumont CVB programs and constantly doing whatever she can to support efforts to make Beaumont a desirable destination for both the convention and leisure market.